Urban Equity Project Marketing provides effective ongoing marketing systems and initiatives that maintain momentum for the life of the project. Urban Equity has an experienced team of sales negotiators, our sales team are all Licensed Real Estate Agents and a director who works in the business daily and manages all processes. 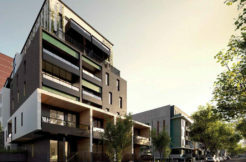 To ensure the success of your residential project, Urban Equity provides an effective marketing and media campaign by applying the marketing budget expenditure in the most cost effective channels, determining target markets, establishing selling strategies and designing effective presentation materials such as brochures, signage, website etc. 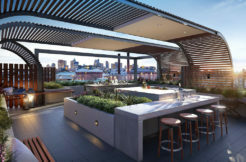 Urban Equity Project Marketing could be described as an intermediate agent between large scale project marketing, with the service of a boutique agency. 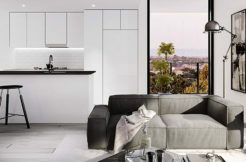 We market several forms of property ranging from boutique apartments, townhouses and dual occupancy through to medium density projects, house and land packages and land developments. We focus on selling small to medium scale projects of no greater than 50 lots. If you are in the process of developing a site or simply in the planning stages we would be happy to meet you onsite for an initial consultation.